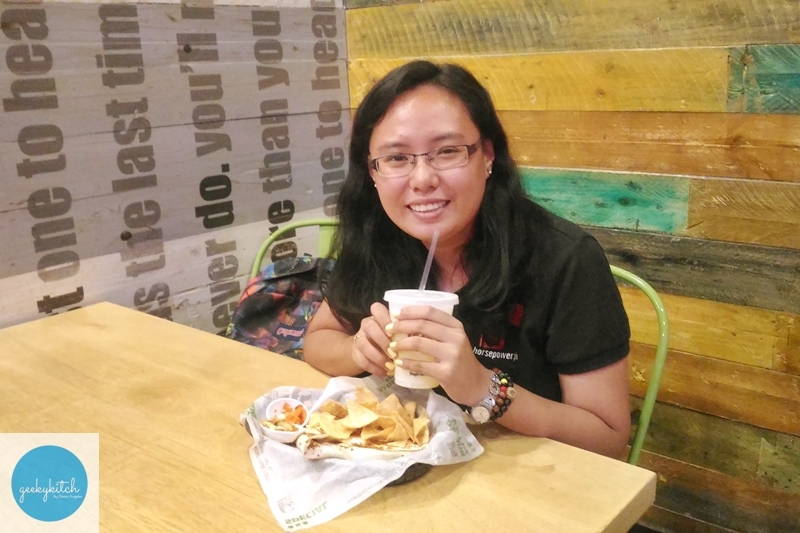 Just imagine holding a bowl of nachos topped with layers of beef, sour cream and jalapeno, topped with oozing warm cheese goodness.. YUM! Cheer up folks! Nachos is one of the core menu items of Taco Bell. They understand our dilemma. 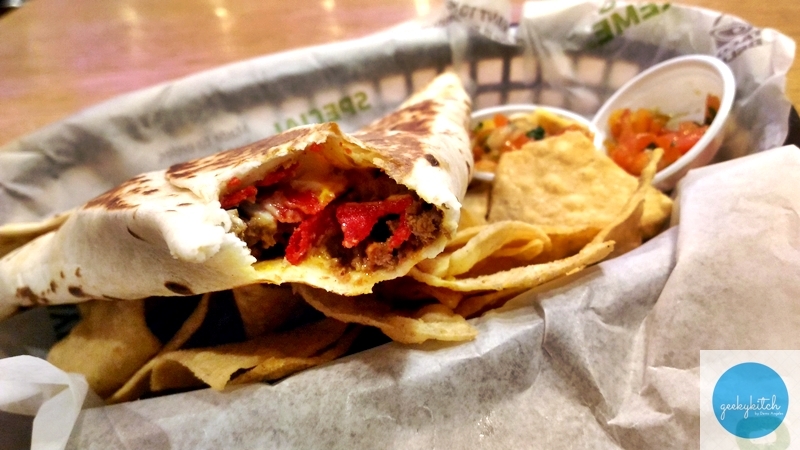 So they came up with the best solution ever to your #nachoproblems - the Grilled Stuft Nacho! An a la carte order costs P109 while a full combo set costs P159, inclusive of drinks and more nachos! 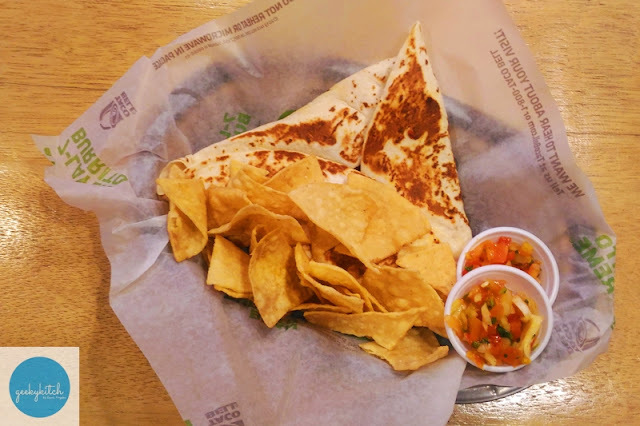 Basically, it has your essential nacho ingredients wrapped in a flour tortilla, shaped like one big delicious nacho, grilled to perfection! 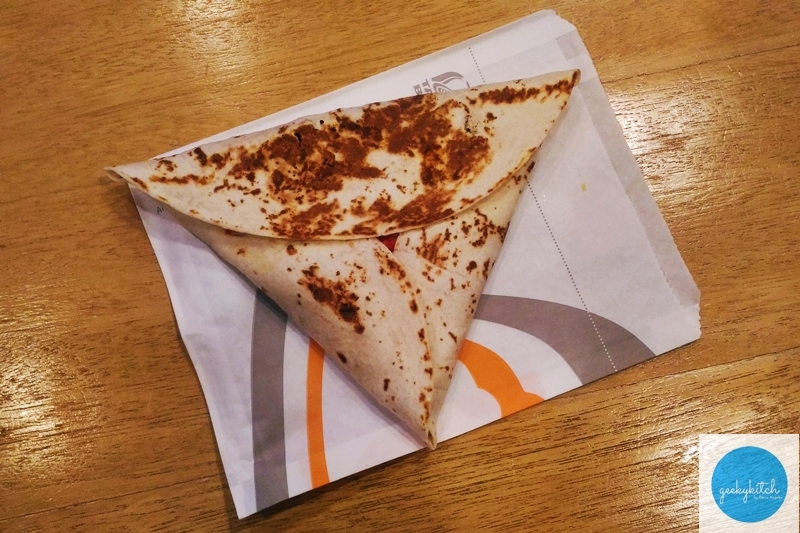 This menu item, which is also available in Taco Bell Canada, is comparable to a big slice of pizza in size. Craving for one? Grab a hot piping Grilled Stuft Nacho today in any Taco Bell branches (Gateway, Trinoma, and Alabang Town Center)! It is available for dine in and take out for a limited time only (hint: until May *wink*). For more information on this seriously delicious offer and other tasty treats, you can visit Taco Bell's website at www.tacobell.com.ph or follow them on Facebook, Twitter and Instagram. Use their official hashtag #TacoBellPHL across all social media. Indulge in Villa Del Conte's Summer Flavors!